A comprehensive reference to grammar, writing, research, and documentation, "The Longman Writer's Companion" offers a unique emphasis on how to write for different audiences -- academic, workplace, and public. 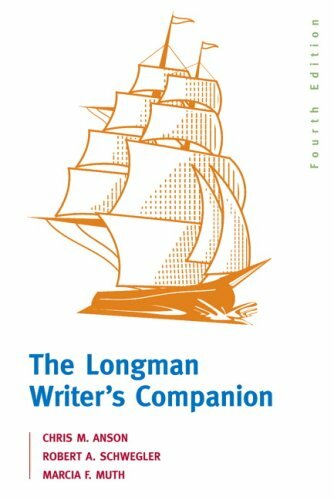 No matter what you are trying to write -- an essay for college, a business proposal for your boss, an email memo, or a letter - "The Longman Writer's Companion" will give you the help you need Helps readers write better. grammar, writing process, research process, how to document sources. Anyone who wants to write better. Robert Schwegler is Professor of English at the University of Rhode Island.